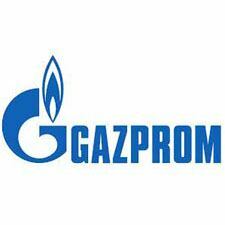 Gazprom is a global energy company. Its major business lines are geological exploration, production, transportation, storage, processing and sales of gas, gas condensate and oil, sales of gas as a vehicle fuel as well as generation and marketing of heat and electric power. Gazprom views its mission in reliable, efficient and balanced supply of natural gas, other energy resources and their derivatives to consumers. Gazprom holds the world’s largest natural gas reserves. The Company’s share in the global and Russian gas reserves makes up 18 and 72 per cent respectively. Gazprom accounts for 14 and 74 per cent of the global and Russian gas output accordingly.